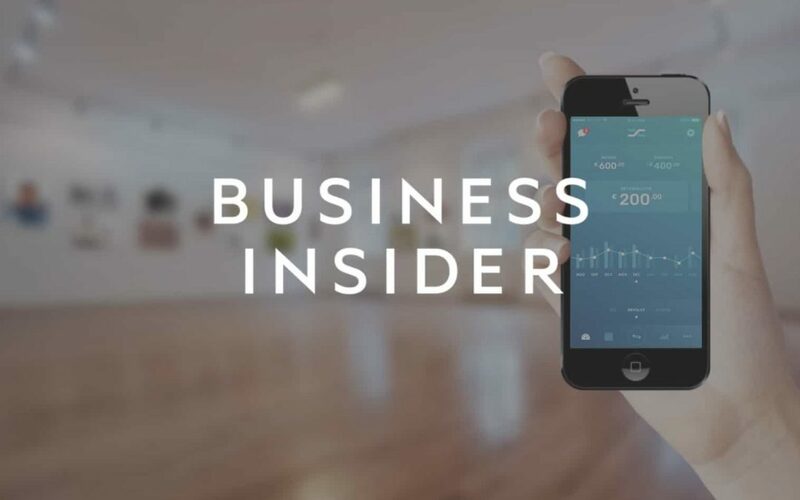 Business Insider Intelligence, Business Insider’s premium research service, features Strands’ whitepaper on SME Banking in a report about business financial management. The study looks into how FinTechs are targeting small-and-medium enterprises and pushing incumbents to fight back. SMEs have been historically underserved by financial services providers, but that’s starting to change as both FinTechs and financial institutions continue to roll out SME-targeted services. In the report, Business Insider analyses the areas in which banks have failed SMEs when it comes to financial services provision — including credit, digital business services, and bank accounts — and give examples of where FinTechs have successfully filled the gaps. It also provides examples of financial institutions that have introduced new SME products, and their verdict on which type of supplier dominates each area of the market for SME-focused financial services solutions. 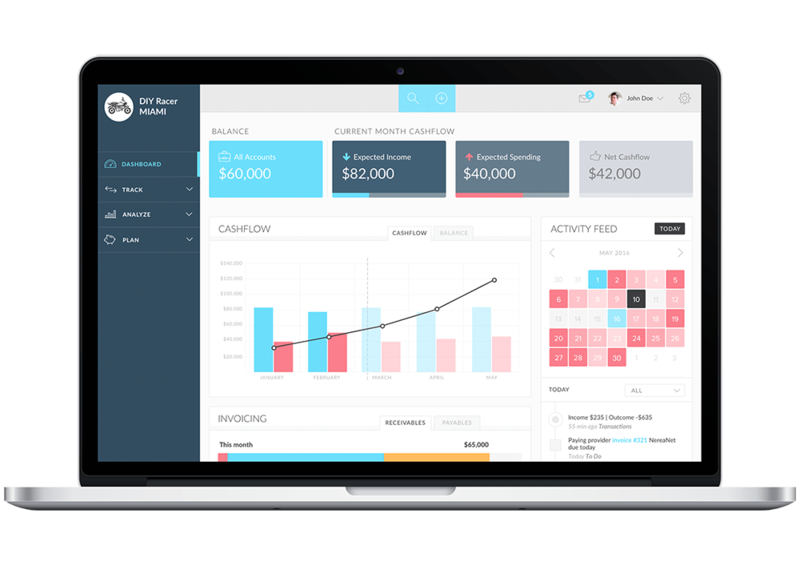 Strands, a leading provider of business financial management technology, developed a SME banking solution designed to offer the bank’s business clients an intuitive, value-added product that is implemented seamlessly into their online banking portal. 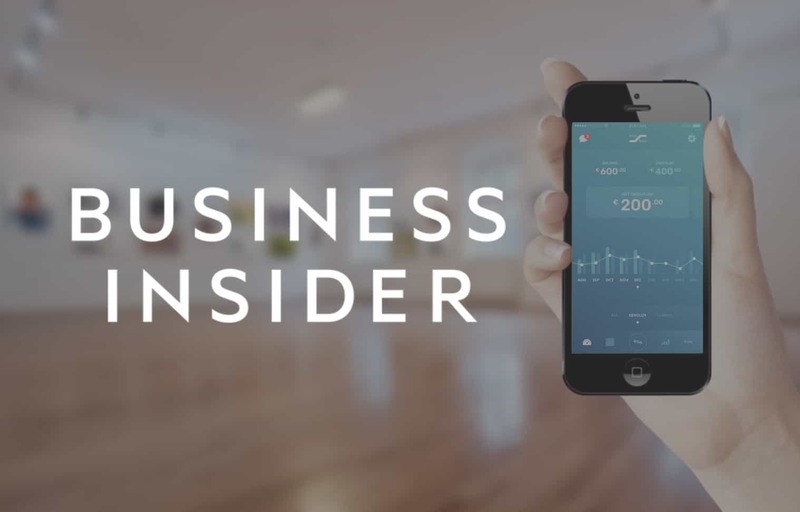 Purchase the full Business Insider Intelligence report: The Small Business Fintech.